When the cooler months roll around that means it is time to break out the moccasins. Everyone in our family has a pair, and we all love them. Mine serve as house shoes while the girls have more fashionable versions. This pair of Front Strap Booties by Minnetonka are my current obsession for Juniper. 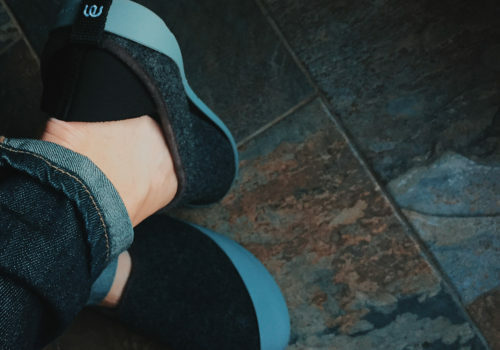 Not only does she look super stylish in them, they are easy to put on. When it comes to quality, Minnetonka runs the moccasin show. They have been making them since 1946 where they were often found in gift shops in the west. The super soft suede and fully padded insole are so comfortable that your child will never want to take them off. When they finally do come off, the Velcro strap will make it ultra-easy. 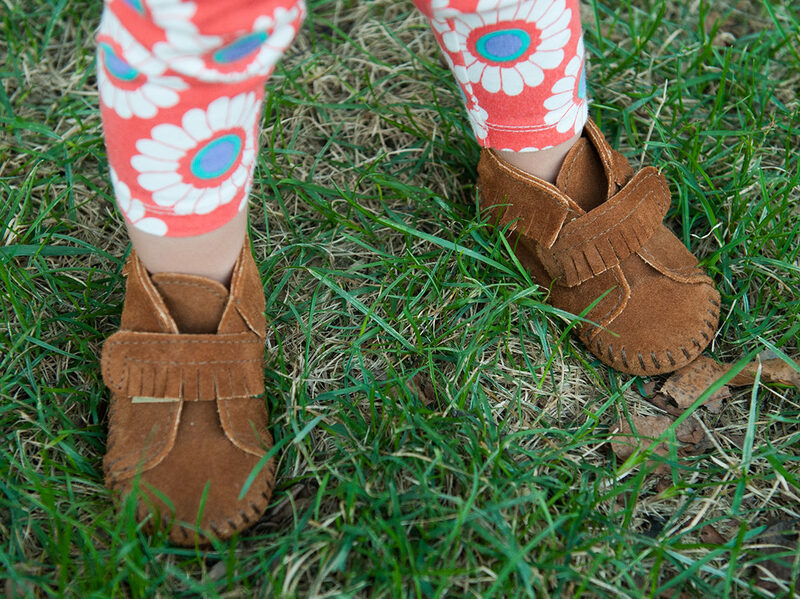 The durable soft suede sole protects little toes while the front strap holds the foot for a perfect stay-on fit. 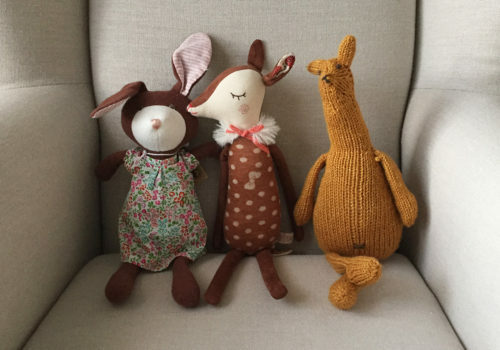 All of the details are so perfect to make these adorable on Juniper. The fringe is fun without being overly gaudy and the seam on the back adds a nice touch of style. The stitching is solid and holds up well against the abuse it receives. There isn’t a detail that I would change on these! Actually, there really isn’t anything I don’t like about Minnetonka. 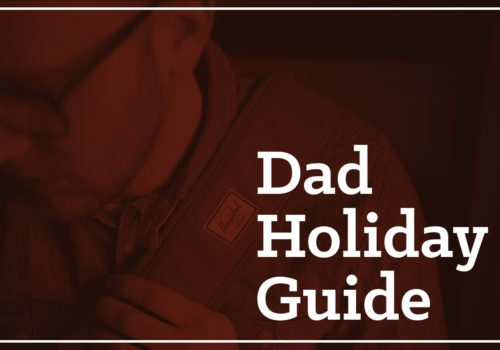 Their brand and website is one of the best I have seen in a while. Everything from the photography to the about page is phenomenal. And if you want to contribute a picture of your own Minnetonka’s use the hashtag #MyMInnetonka. 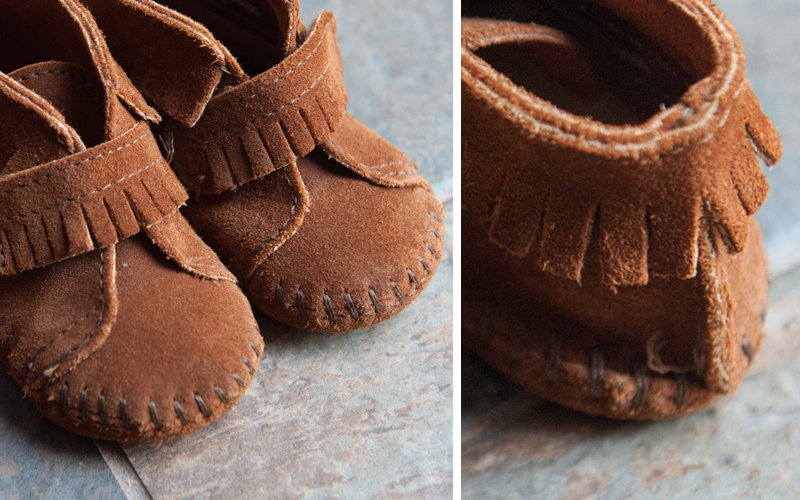 I know that there are a lot of moccasin brands available for kids today, but right now I’m hooked on Minnetonka!